The start of every academic year brings with it new ways of doing things, whether that’s in business or education. 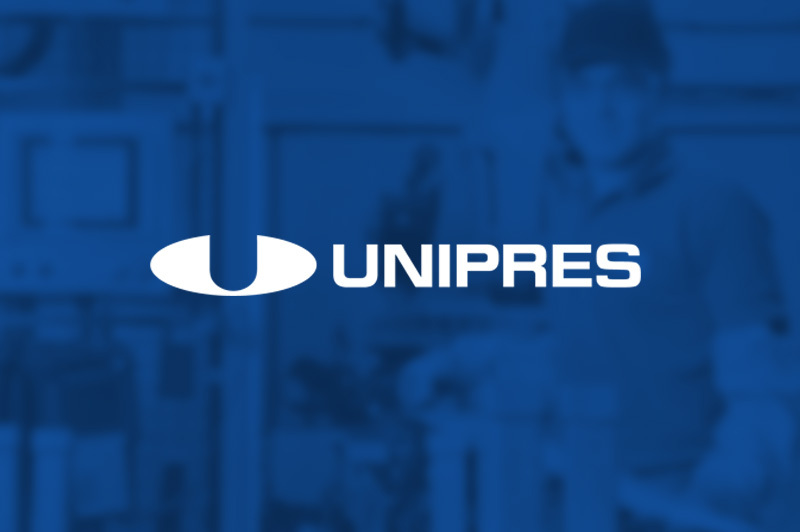 In August, Unipres introduced a new Company Training Programme for all new recruits coming into the business in an Operative Role, allowing us to spend more time training new staff and ensure they have the skills to be confident when they reach the shop floor. Our most recent group of new starts completed two weeks at the Unipres Training Academy, working alongside two employees who boast almost 60-years’ of work experience between them. The group also spent one week on the shop floor under the supervision of an approved Train the Trainer. They all completed the course with flying colours, gaining a qualification in Performing Engineering Operations Level 1 and receiving rave reviews from the allocated Team Leaders – Well done lads! Maureen Askew, Unipres Training Academy Senior Controller, said: “Everyone did really well on the course and I’d like to congratulate all who took part. Anyone looking to start immediate employment, Unipres (UK’s) is holding an Open Day at the Unipres Training Academy on Sat. 29th Sept. from 9am – 2pm. Anyone interested in a career in automotive manufacturing is encouraged to come along. The Open Day will be at Unipres Training Academy at Washington Business Centre, Turbine Business Park, Sunderland.